In A Nutshell: An refreshing and eye-catching rosé from Turkey. 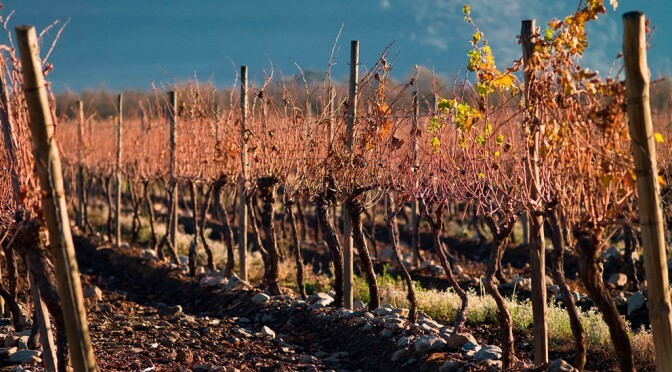 A taste of things to come from this amazing wine-producing country. 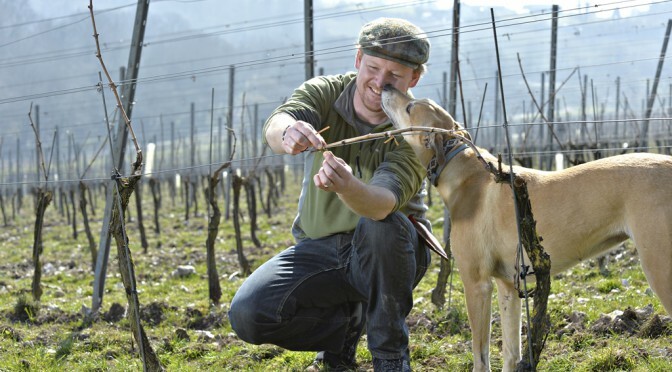 The Greek renaissance continues apace with David Williams in The Observer dedicating his feature to the wines of this ancient wine-growing country. 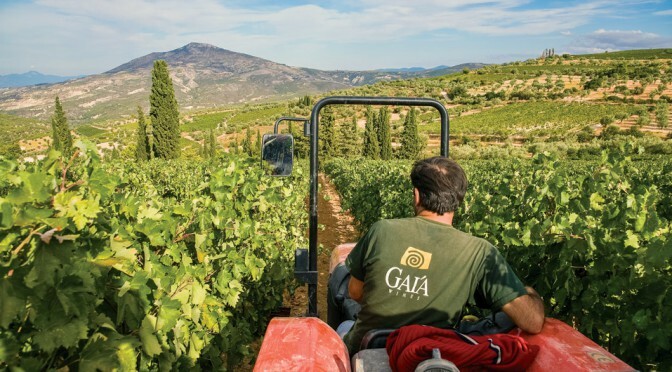 “The wines of Greece are quirky and highly individual,” he writes before heaping praise on Gaia’s Wild Ferment Assyrtiko and Domaine Gerovassiliou’s Malagouzia and Viognier. 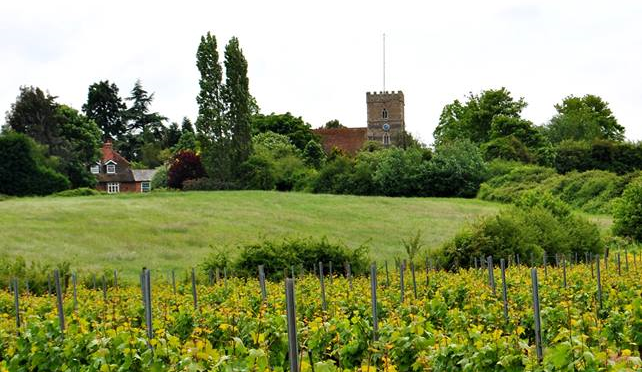 In a nutshell: With English Wine Week around the corner (May 28- June 5) what better example of English fizz than this clean and complex wine from Sussex. 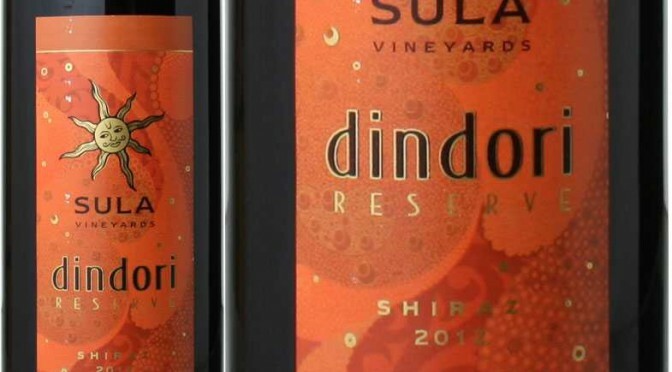 The current issue of Wine Enthusiast magazine has been very enthusiastic about Sula Vineyards’ Dindori Reserve Shiraz 2014 scoring it 92 points and making it the May issue’s ‘Editors’ Choice’. 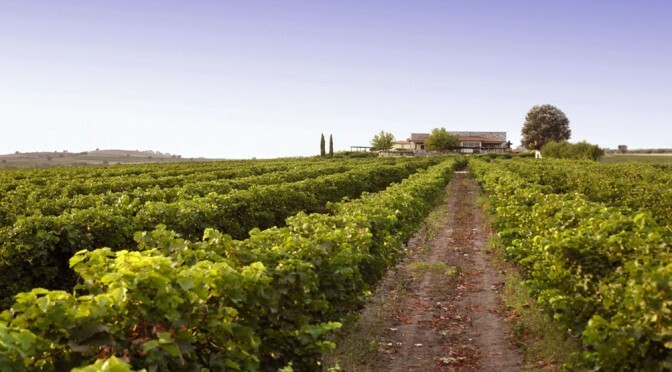 The American wine lover’s bible also reviewed three further Sula wines in its May issue – the Sauvignon Blanc 2015, Shiraz 2015 and Chenin Blanc 2015 were all rated as ‘Best Buys’. 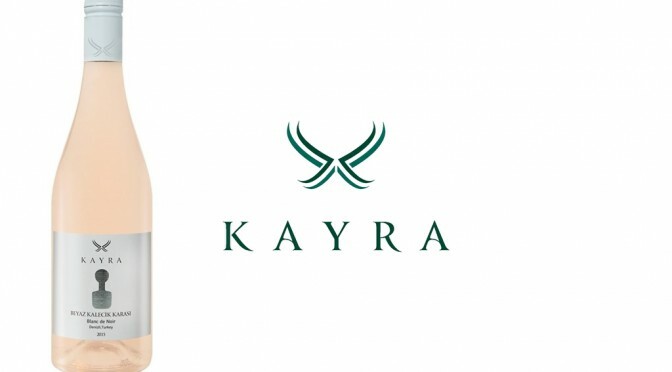 Another week, another feature on Greek wines in the mainstream press. This time it’s Jane Macquitty’s turn to shout about Greece and its fabulous wines to her Saturday Times readers. 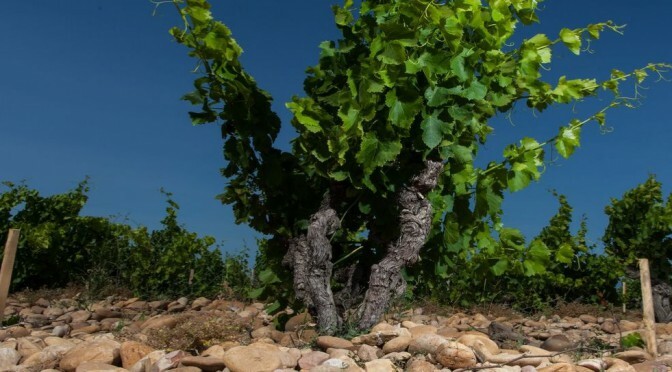 The producer: Domaine André Brunel is a family-owned estate comprising 22 hectares in Châteauneuf-du-Pape and 11 hectares in the Côtes du Rhône. André Brunel’s skills have earned him worldwide recognition for the intensity and concentration of his wines, combining modern technical expertise with the traditional power of the region.